El Mazatlan Mexican Restaurant is the best place for authentic Mexican food and cuisine in Mankato, Minnesota. 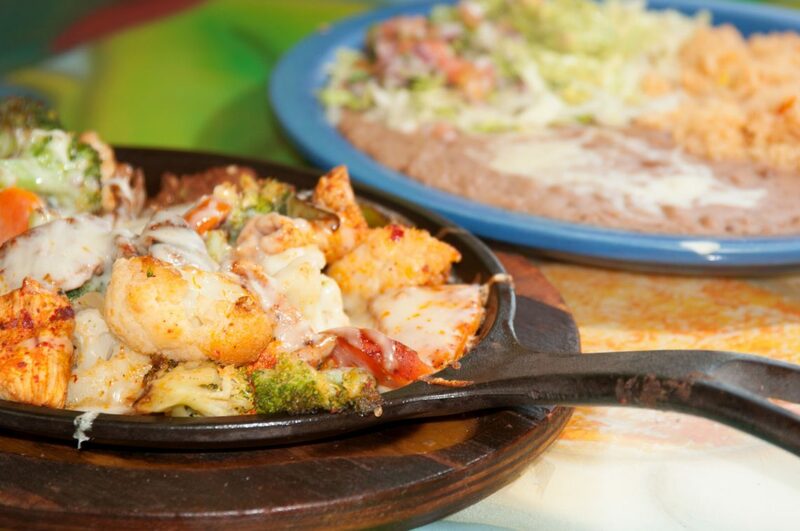 Enjoy your original dining experience outdoors on our relaxed outdoor patio. 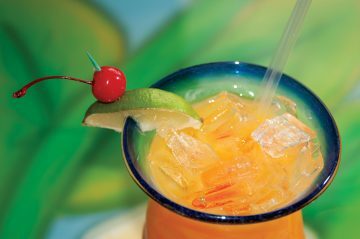 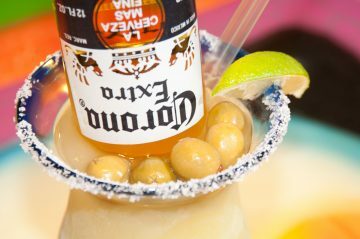 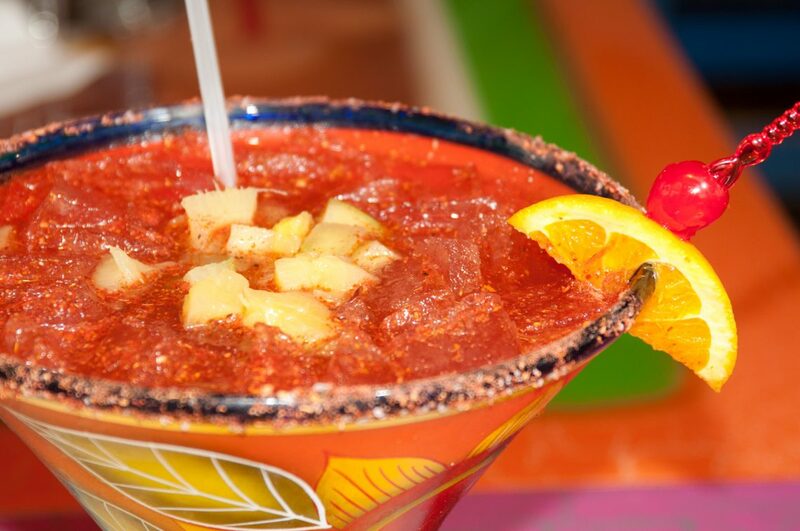 Savor a beer, mixed drink or “the best margaritas in town” at our full bar. 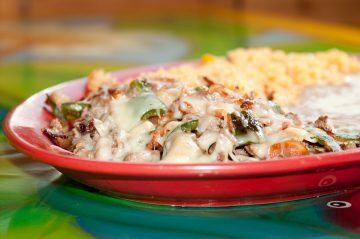 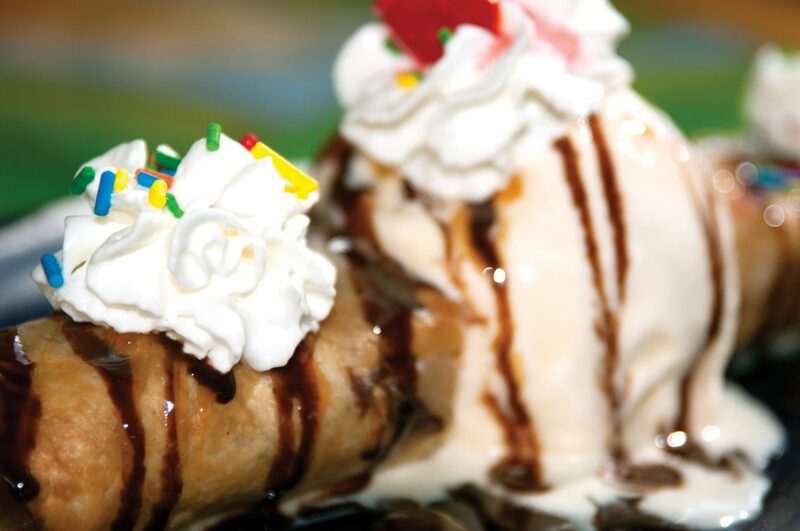 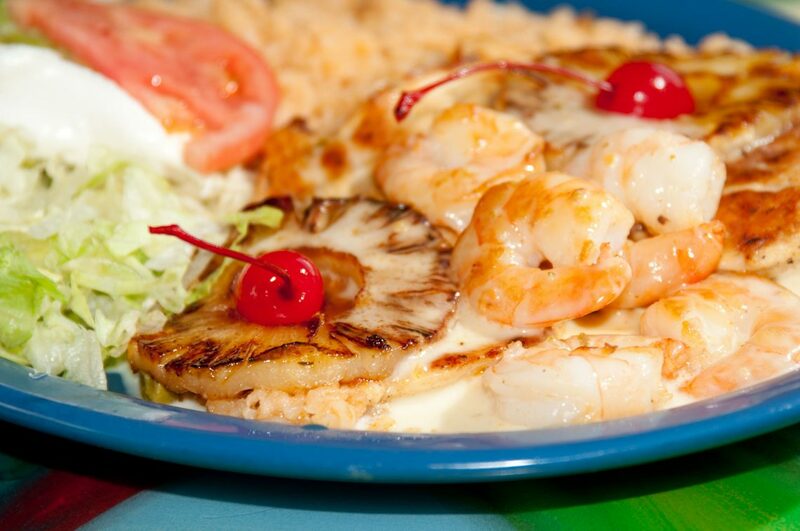 They'll love a Mazatlan gift certificate! We are one of the highest-ranked Mexican Restaurants in Minnesota with hundreds of positive reviews. 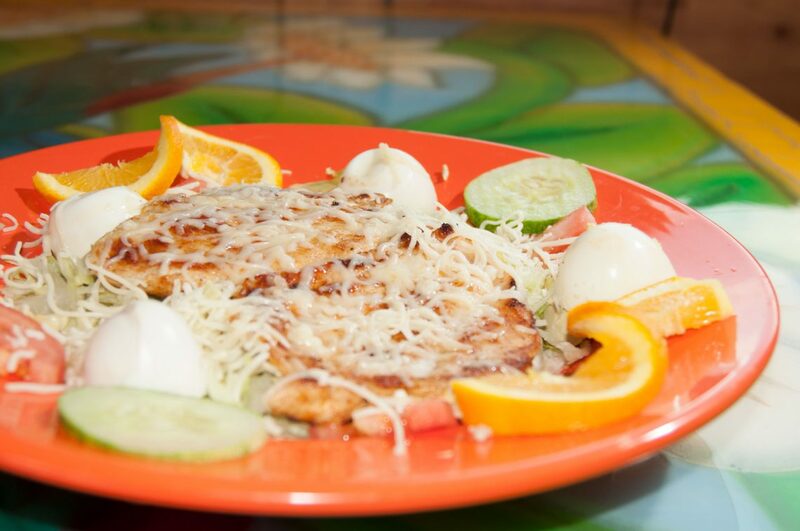 "It's the best in Mankato and I am a picky eater. You will be back." 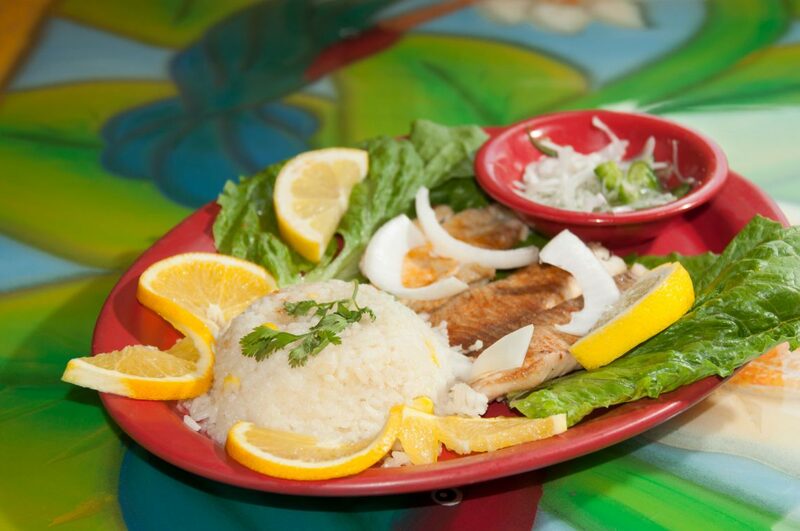 "Always excellent food that is only topped by the service!" 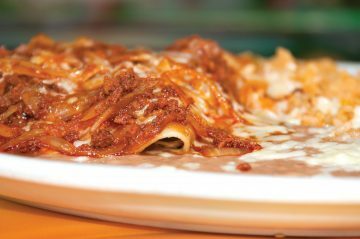 "Excelente servicio y comida lo recomiendo altamente mi esposa y yo quedamos muy satisfechos." 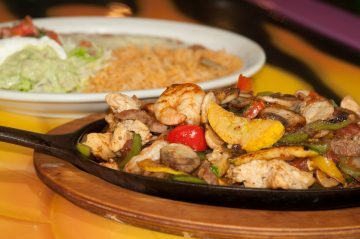 Our authentic Mexican dishes and drinks will satisfy your appetite. 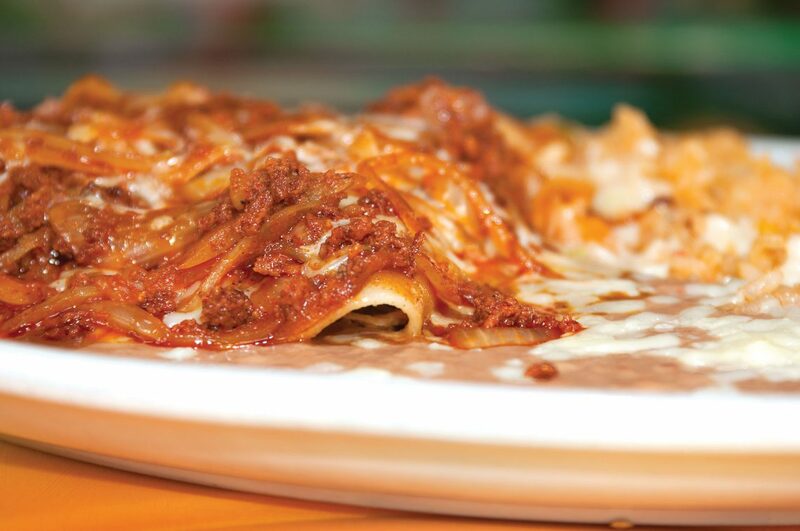 Call (507) 625-2406 to make a takeout order or with any questions. 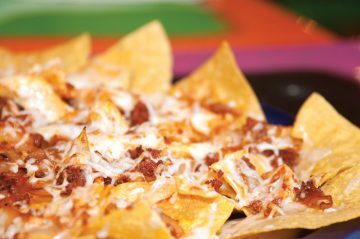 El Mazatlan Restaurant opened in 2003 with a vision of bringing authentic Mexican food to Mankato, Minnesota. Combining affordable quality meals and drinks, a hard working staff, and a unique atmosphere makes El Mazatlan "Mankato's best".